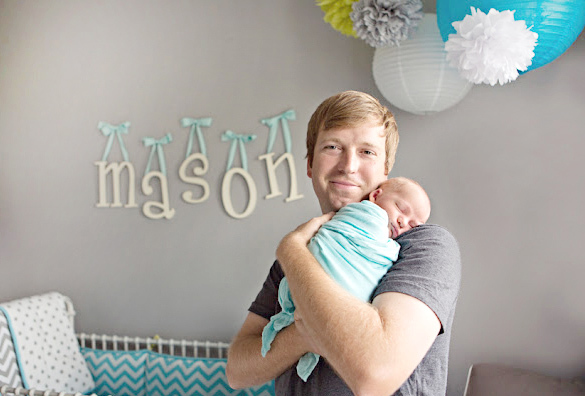 We are sharing some of our favorite unisex nurseries & neutral baby bedding ideas! 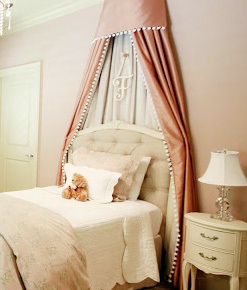 Rooms with Our Cottage Shelves! 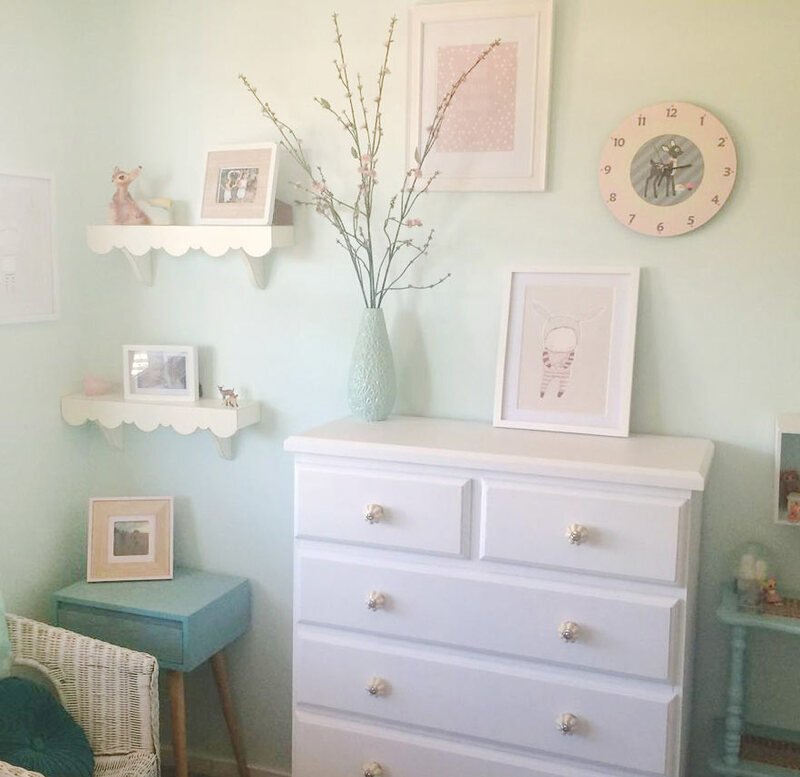 Some rooms with our cottage shelves! 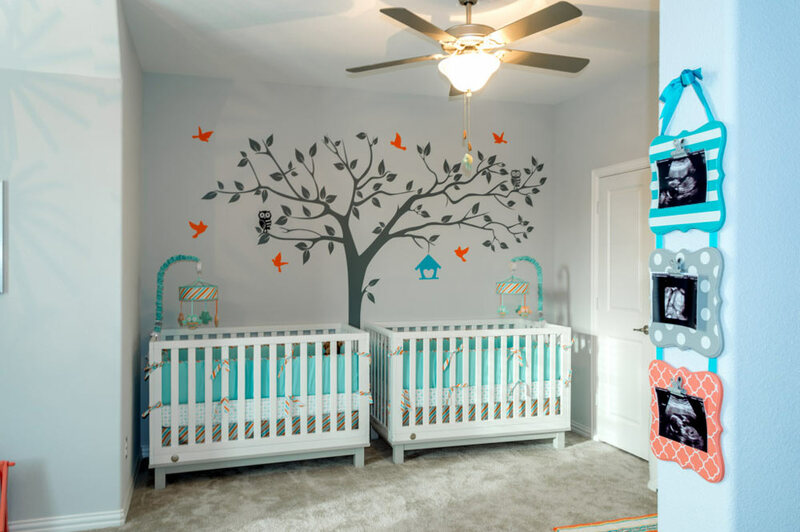 Adorable My Baby Sam Nursery! 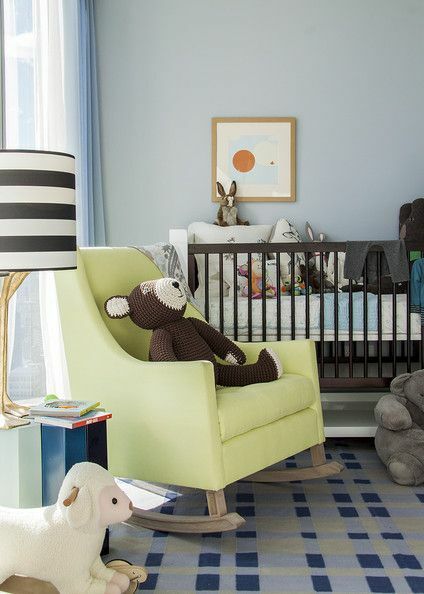 Some of Our Most Pinned Nursery Inspiration Pics! 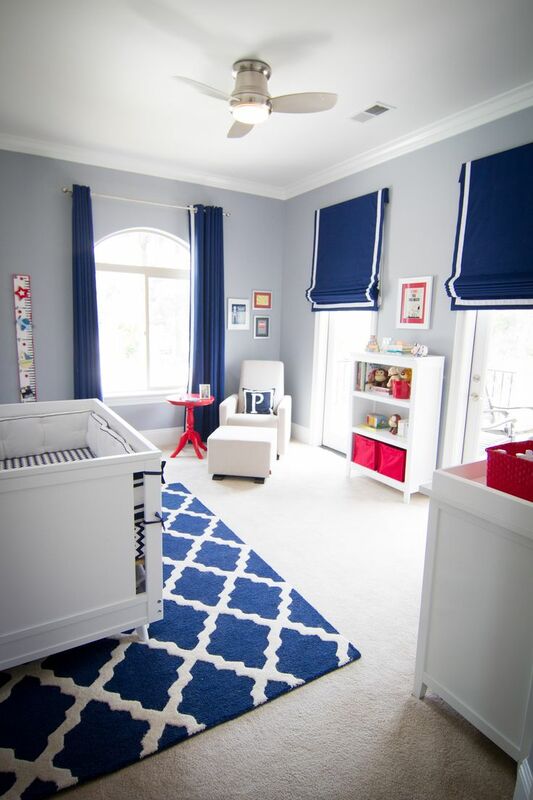 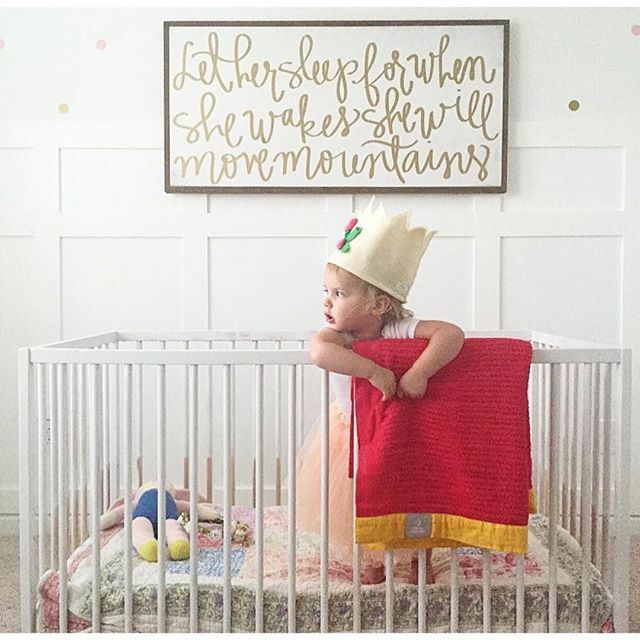 Red, White & Blue Nurseries and Kid's Rooms!